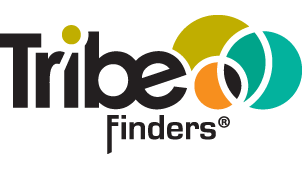 TribeFinders® Customer Strategies Inc. is a customer-focused strategy and integrated-marketing boutique. We focus the considerable power of database and digital integrated-marketing to ensure that all communication is directed at a clearly-defined and understood ‘Best’ Customer profile. Our insights and results are based on more than 25 years of brand, database, loyalty, CRM, and digital marketing experience; all focused on ensuring clients Identify, Acquire, Grow and Retain the most profitable customers possible.